Not more than (4) days annually can be scheduled as Institute Days (105 ILCS 5/3-11). Of these four (4) days, two (2) days may be utilized as Parental Institute Days as provided in 105 ILCS 5/10-22.18d. Two (2) days may be used for conducting Parent-Teacher Conferences (105 ILCS 5/3-11). 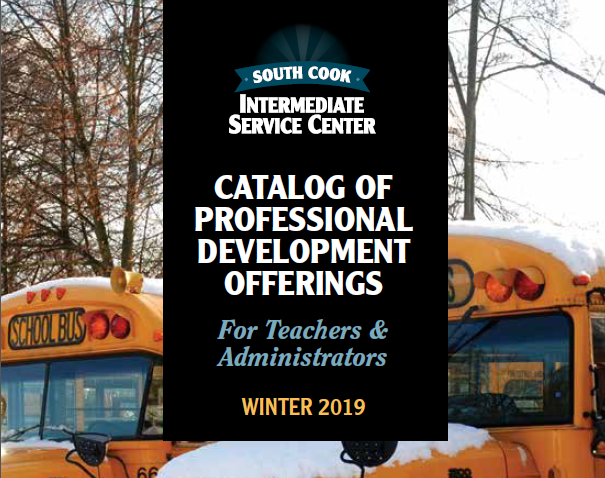 No district may utilize Teachers’ Institute Days as Parental Institute Days without the consent of the district’s In-service Advisory Committee (105 ILCS 5/10-22.18d). 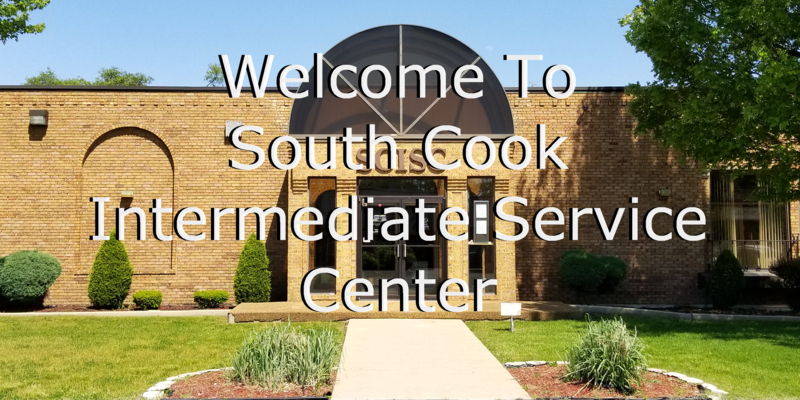 Other guidelines for Parental Institutes may be found in the Illinois School Code. The date of the Institute must agree with the District’s official school calendar. The planning committee must be composed of 50% teachers, 25% school administrators, and 25% school service personnel. The Chairperson must be a member of the committee elected by the committee (105 ILCS 5/10-22. 18d). The Institute Program must provide for five (5) clock hours, excluding registration, breaks, and lunch. 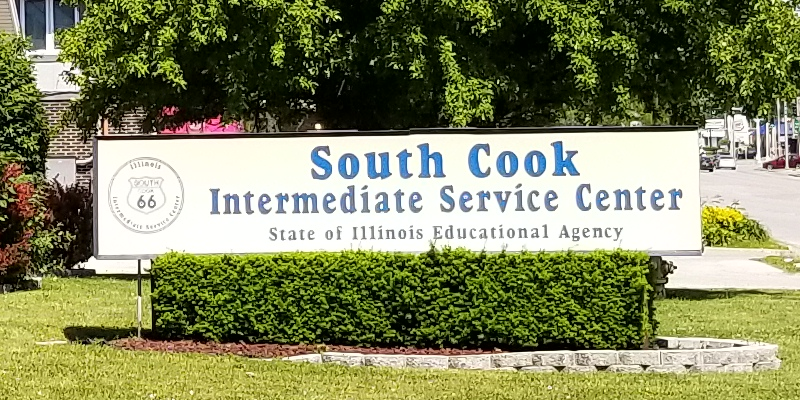 South Cook ISC will review the application and will send an approval letter to the district. Please submit the request at least thirty (30) days prior to a scheduled Institute Day. Each District is expected to evaluate its Institute Programs. You may use the evaluation form below to copy, distribute, and collect from each participant at the teacher institute or curriculum meeting. If there is more than one breakout session, a separate evaluation should be completed for each session. At the completion of Institute/Curriculum meetings, please use the following form to summarize participant evaluation data. Summary data should be received at South Cook ISC within twenty-one (21) days of program.